In the career world, companies look for the best candidates based on the resumes they receive. 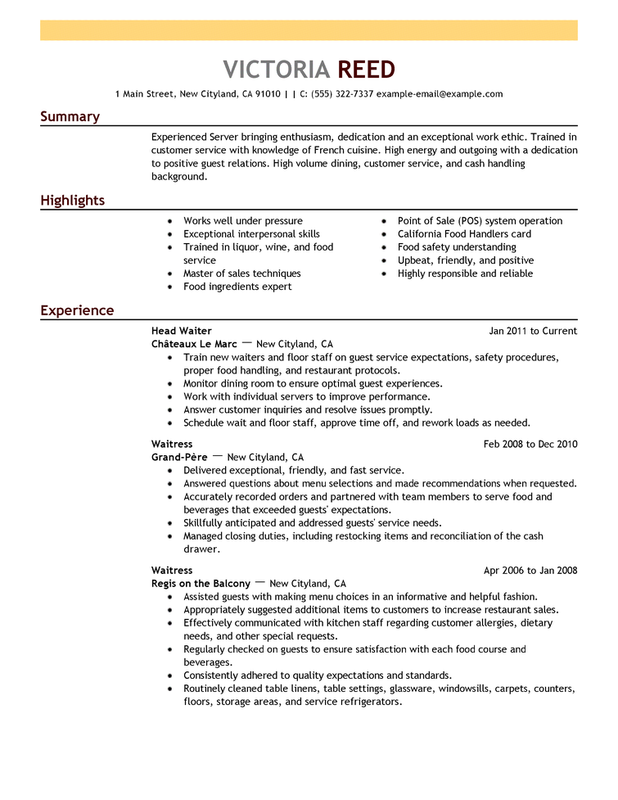 The resumes are used as a filter to get the best of the best. 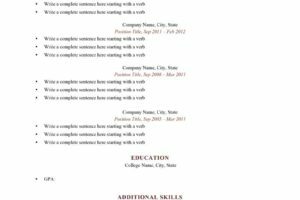 Your resume is your one shot to be noticed, and if you want to be noticed, you should get someone who does resume proofreading. 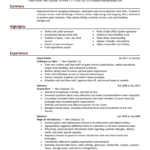 When writing your resume, you have to keep in mind that you have to make yourself look good. If you are in school, with no experience, then get yourself some experience. Take a semester off in the summer, and do an internship. The best way to get an internship is to do a non-paying internship. Your school should have a list of internships available in the career department. Put any skills on your resume that will make you look like a superstar. If you speak a language that’s very important in the industry you are in, then put that on your resume. For example, Spanish is important in the healthcare sector and many service sectors. Chinese is important in the telecommunication sector as a lot of mobile devices are manufactured in China. If you have any volunteering activities, then put that on your resume. Never limit yourself to what you can show to be the best of the best. 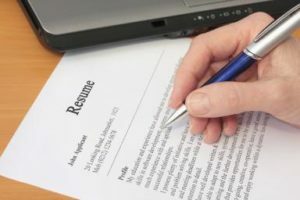 When you start off with your resume put your contact information on the top: name, address, telephone, and email address. If you are in school, then put your school address on one side and your contact information on the other side on the top. In the next section, write your education information. Write your school’s name, school’s city, what degree you graduated with, and the month and year of your graduation. If you haven’t graduated yet, then write the month and date of when you expect to graduate; for example, “Expected: December 2017”. In the next section write your experiences of your internship with 3-4 bullet points below it. Make sure you mention the dates of your internship and the company’s name, and it’s city of location. The next set of sections should include anything extra you want them to know about you such as speaking any foreign languages, having computer skills, or knowing how to work any advanced software programs such as Adobe Acrobat, etc. The last section should always include any references you may have. These references should not include family or friends. They should be academic and professional references. Put their full name first, then their title, then their institution, and finally a direct phone number to be reached at. Companies will definitely call at least one of your references so make sure it’s someone who would put in a good word for you. Now that you made your resume, you should get it proofread by someone. 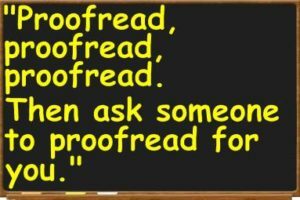 Business resume proofreading can be a daunting task because you have to find someone, but the investment pays off. Remember, your resume is your key to unlocking all the doors of opportunities.